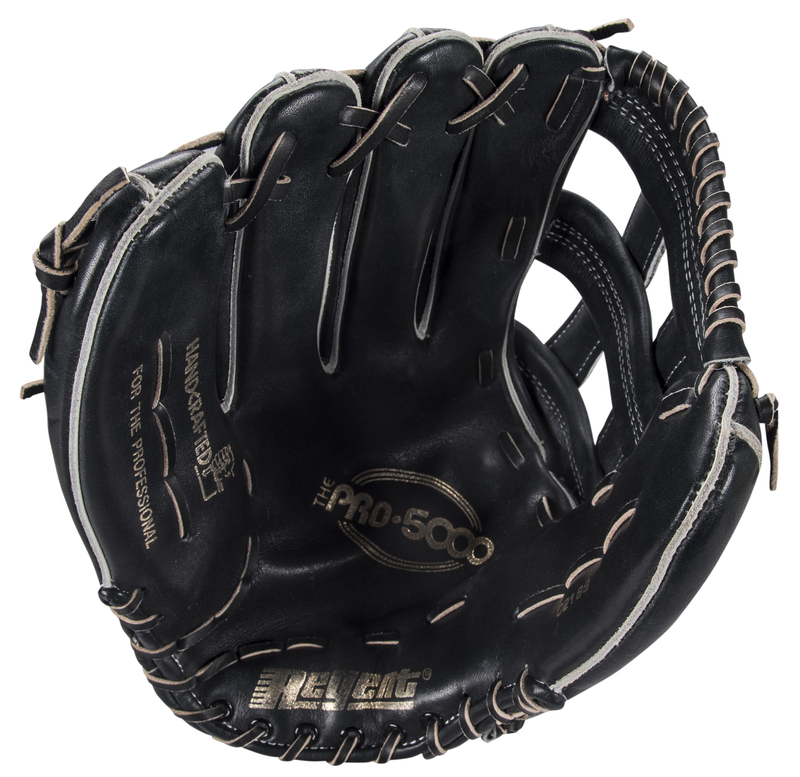 Darryl Strawberry wore this black Regent fielder’s glove during the 1990 MLB season, his final year with the New York Mets. 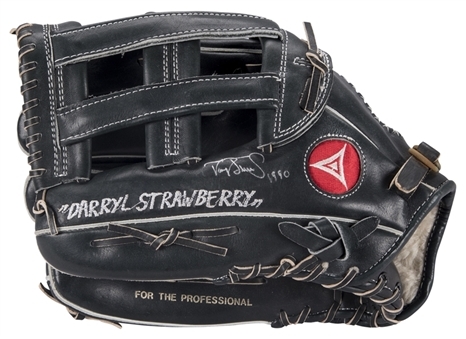 Strawberry rediscovered his form from earlier in his career, clouting 37 homers and driving in 108 runs for the 91-win Mets. Strawberry made the National League All-Star team in 1990 and finished the season third in the National League MVP race. 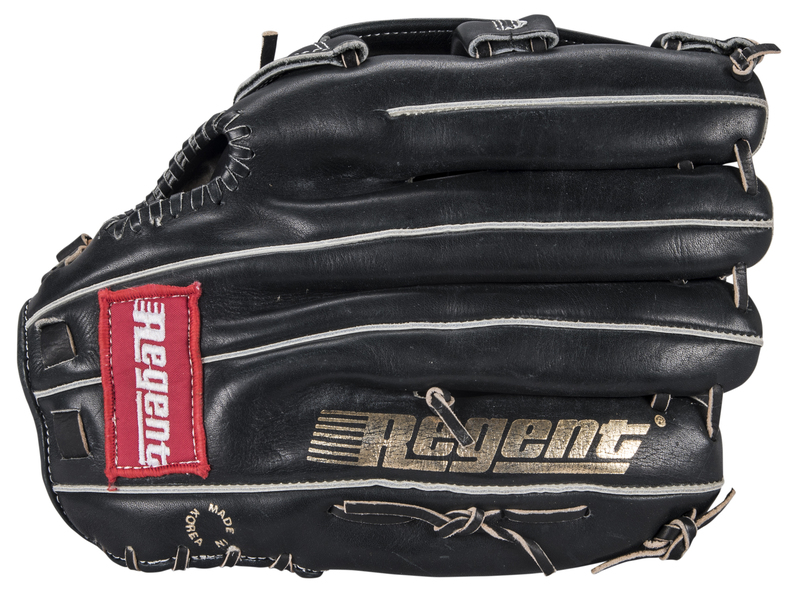 This black Regent glove has “Darryl Strawberry” sewn on the outside of the thumb slot in white lettering and a red Regent logo sewn were the thumb meets the wrist. A red Regent tag is sewn on the glove, while a gold Regent wordmark is printed on the outside of the fifth finger slot. Strawberry has signed this glove in silver marker and inscribed “1990” in addition to his signature. 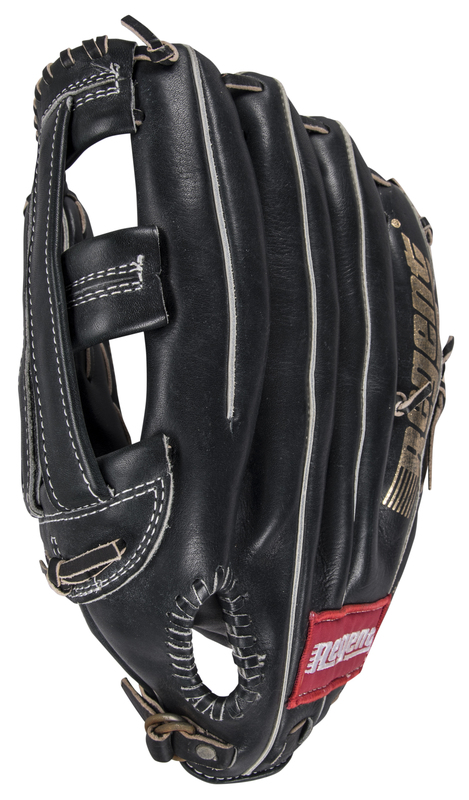 This glove comes with a LOA from PSA/DNA (1G00533) for the game use and his signature has been pre-certified by Beckett Authentication Services.